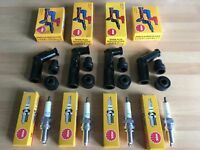 HONDA CB125 T/T2 CB125 TDC-TDJ 1982-1988 NGK SPARK PLUGS AND CAPS FREE POST! 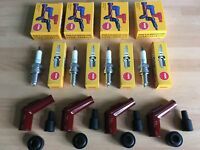 KAWASAKI Z1000 A1-A4 Z1000 D1 Z1 R NGK 1977-1980 SPARK PLUGS AND CAPS FREE POST! 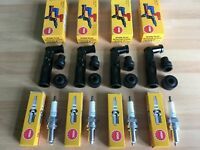 SUZUKI GSX550 ESD-EFG 1983-1988 NGK SPARK PLUGS AND BLACK CAPS FREE POST! 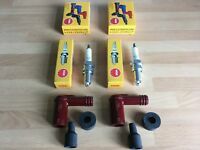 HONDA CB900 FZ/FA-F2D DOHC 1980-1985 NGK SPARK PLUGS AND CAPS FREE POST! 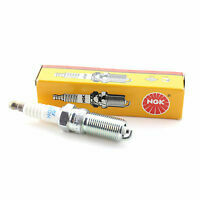 YAMAHA XJ750 1982-1984 NGK SPARK PLUGS AND BLACK CAPS FREE POST! 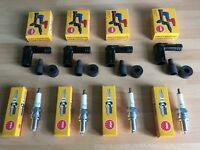 HONDA CBX550 FC-F2D 1982-1986 NGK SPARK PLUGS AND BLACK CAPS FREE POST!